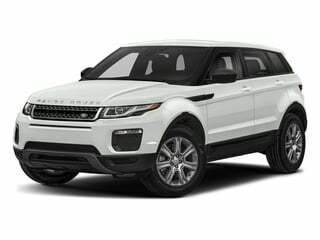 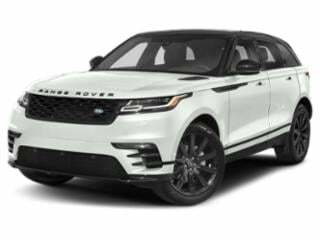 Land Rover Prices: Land Rover's LR2, LR4 and Range Rover Sport luxury SUVs are produced by Jaguar Land Rover (Tata Sons Ltd.), located in Great Britian. 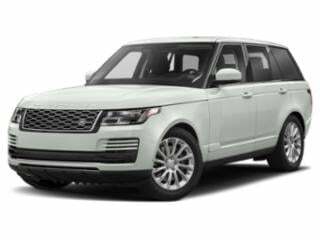 Land Rover consistently prove to be one of NADAguides most popular SUVs. 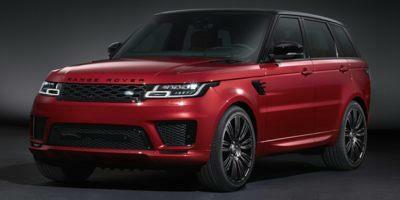 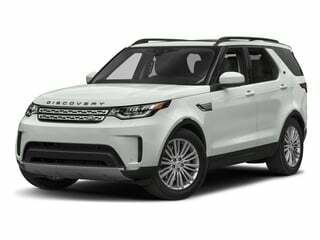 Find Land Rover prices below or browse Land Rover deals.